The wedding of Astor and Black client, Jordan Reynolds, was recently featured on Wedding Nouveau. 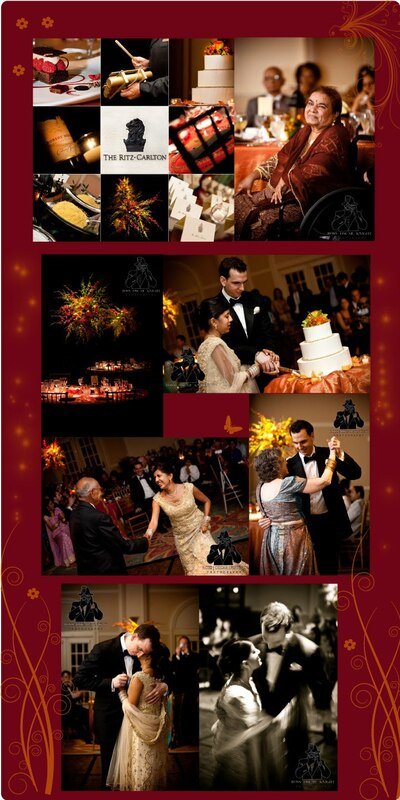 Jordan and his wife Ritu had a beautiful fusion of Indian and American cuisine, attire, and tradition throughout their long celebration weekend. We here at A&B congratulate them on their stylish affair, and thank them for allowing Astor and Black to be a part of it!